Just ahead of the election commission's announcement, the political opposition to president Kabila issued a fresh rallying cry, accusing the "powers that be" of seeking to "exclude" multiple opposition candidates. 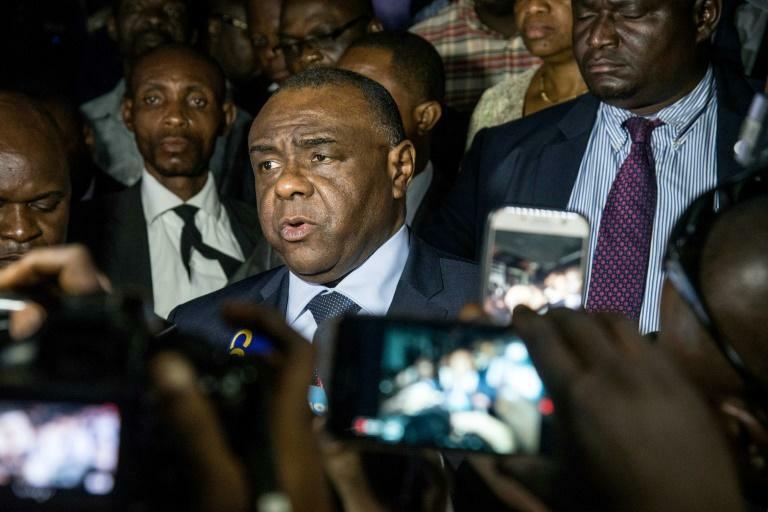 Opposition groups called on Kabila to free up the electoral process and "stop giving injunctions to the election commission," according to a statement signed by Bemba, and exiled opposition politicians Moise Katumbi and Felix Tshisekedi. Kabila -- in power since 2001 -- took over from his father, Laurent-Desire Kabila, who was assassinated by a bodyguard. His tenure over the vast mineral-rich country has been marked by a reputation for corruption, inequality and unrest. The watchdog Transparency International ranked it 156 out of 176 countries in its 2016 corruption index.